The Global Fund to Fight AIDS, Tuberculosis and Malaria (the Global Fund) released a report in September 2018 demonstrating that 27 million lives have been saved by the Global Fund partnership. 5 million people were tested and treated for TB. 197 million mosquito nets were distributed to prevent malaria. This progress has been achieved with support from many countries and partners, and Project Last Mile is proud to have played a small part. Our work serves to protect and enhance the multi-million-dollar investments our partners make into improving public healthcare in Africa. Project Last Mile is a partnership between the Global Fund, the United States Agency for International Development (USAID), the Bill & Melinda Gates Foundation and The Coca-Cola Company and The Coca-Cola Foundation. We tap into the Coca-Cola system to access its network and expertise in developing healthcare solutions to support national governments in countries where we operate. We also aim to offer value to our other partners, including leading development financiers, by ensuring that their public healthcare investments achieve maximum impact. 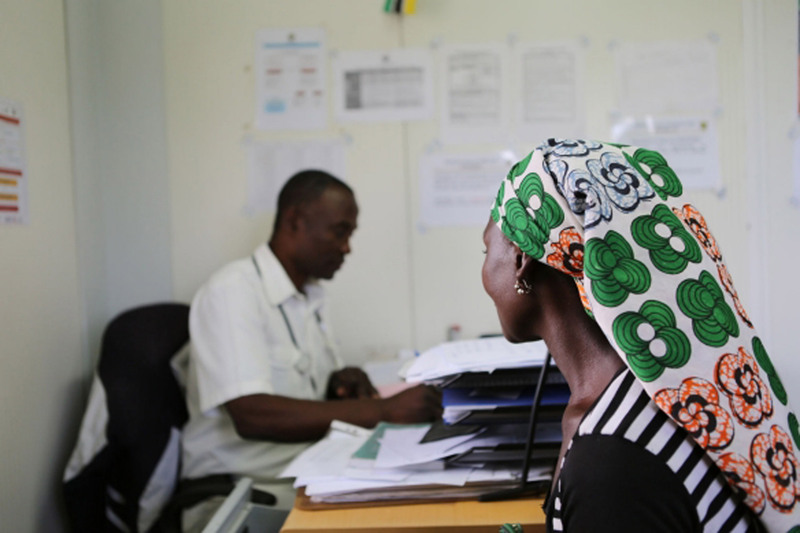 In Mozambique, Project Last Mile is working to amplify the impact of a $515 million-dollar investment in the national health system by the Global Fund. In Nigeria, Project Last Mile is working to support a $14 million-dollar investment in childhood vaccines by The Bill & Melinda Gates Foundation. In South Africa, Project Last Mile is augmenting the reach of a $6 million-dollar PEPFAR investment in anti-retrovirals. Project Last Mile is proud to work with a powerful coalition of public, private, civil society and academic partners who share a common belief that collaboration between the public and private sectors can effectively and sustainably address challenges in global health.